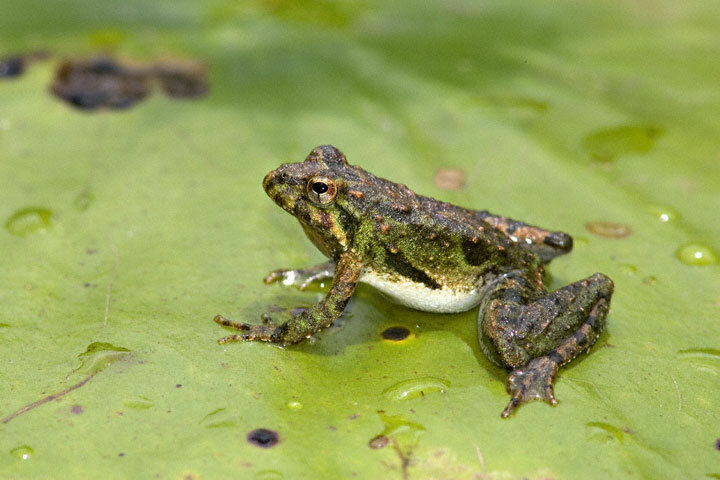 What kind of nature can live with us in the urban ecosystem? The city nature challenge is a great way that we can find out! The Dallas/Fort Worth area (the 9 counties around Dallas/Fort Worth) will be competing with over 130 cities/urban areas around the world on April 26-29, 2019. 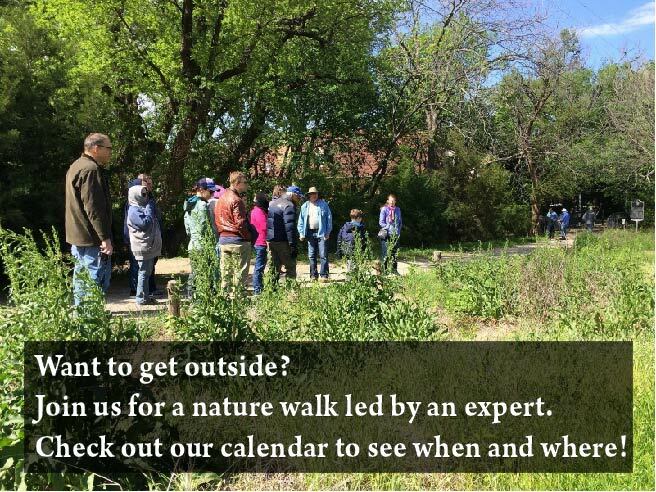 We want to document as much biodiversity as possible to show the rest of the world that we have wild spots throughout the DFW metroplex, and we have loads of naturalists who actively care about these wild areas! Be sure to mark the dates on your calendar: Friday, April 26 through Monday, April 29. A list of the locations of all of the Bioblitzes is listed below.